Deploy Kylo to an edge node with an existing persistent EMR cluster. There is an S3 ingest template that will ingest data in S3 and land data in S3 which allows you to avoid passing data through NiFi. 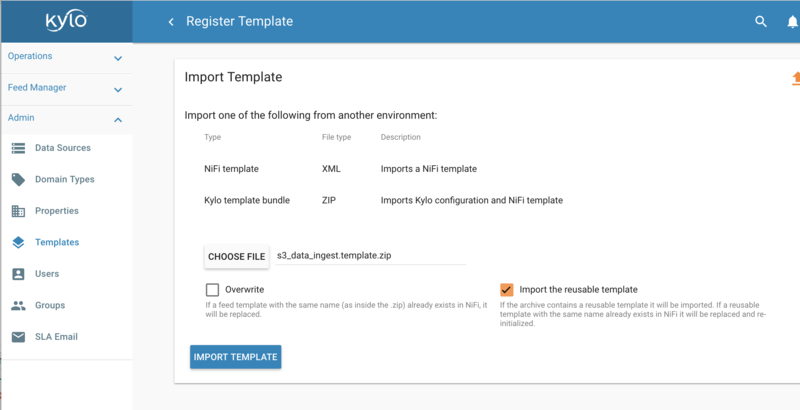 Deploy the Kylo enterprise EMR plugin which is a set of Nifi processors, Nifi templates and scripts that are designed to aid in the management of an EMR cluster to provide the ability to start, stop or check status of and EMR cluster from within Nifi. In conjunction with a modified S3 Standard Ingest Template, Kylo effectively provides an ephemeral cluster that can be as large as needed for processing and the permanence and the reliability of storing all resources in S3. 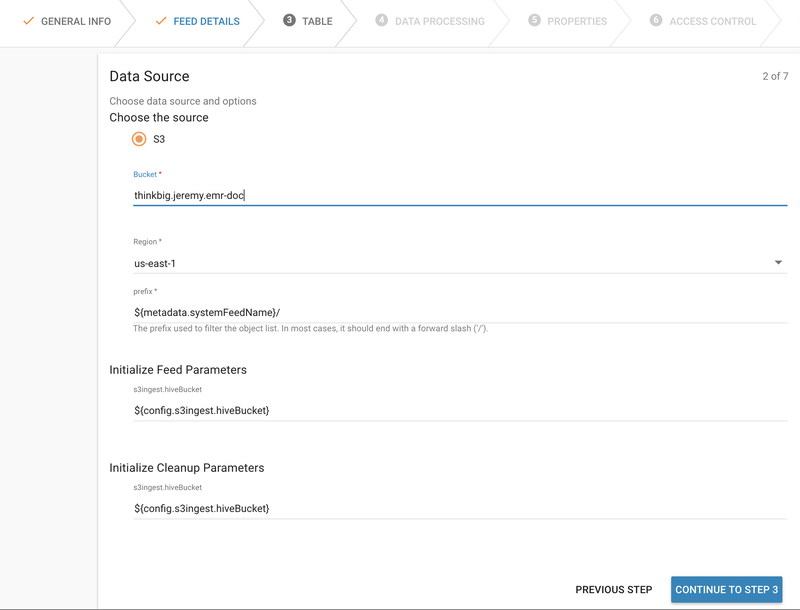 Create an EMR edge node that can communicate with the cluster. Creating an EMR edge node is challenging and there weren’t any good instructions at the time of this writing. The Kylo team recommends installing Kylo on edge nodes rather than on a master node of a cluster. 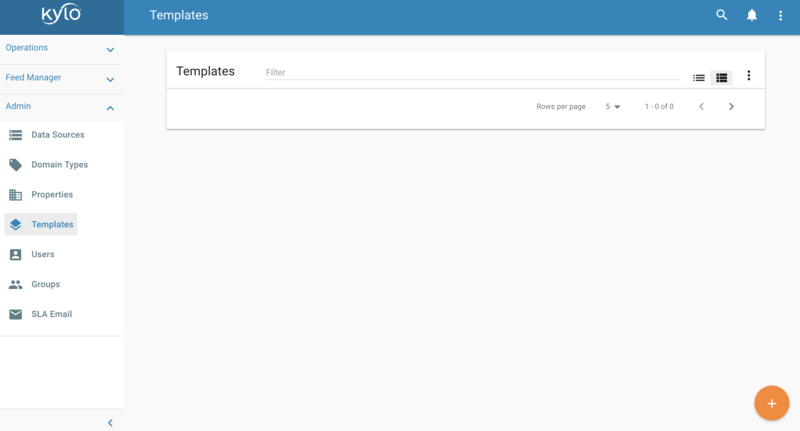 Create a folder in the S3 bucket called “logs”. Go to the EC2 page and click on “Launch Instance” in the same region you created the EMR cluster in. Under “AWS Marketplace” choose the “CentOS 7 (x86_64) - with Updates HVM” AMI. 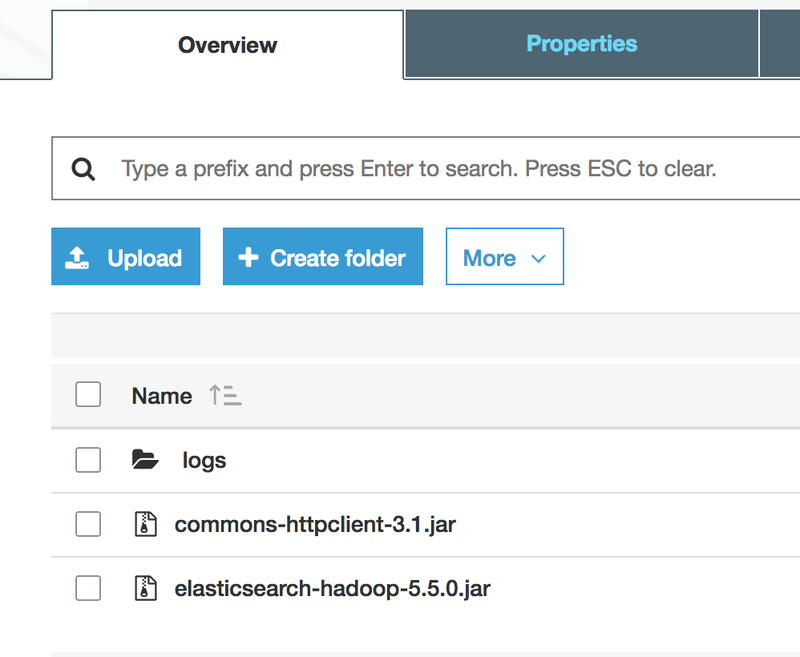 The S3 ingest template creates a hive index table based on Elasticsearch. We need to make sure Elasticsearch allows access from external nodes. Disable and edit the AWSCredentialsProviderControllerService created when importing the S3 ingest template. Set the value for both the “Access Key” field and “Secret Key” field. Re-enable the controller service. Drop a test file in the S3 bucket and folder you created for the feed. Monitor NiFi and Kylo to verify the feed ran successfully.